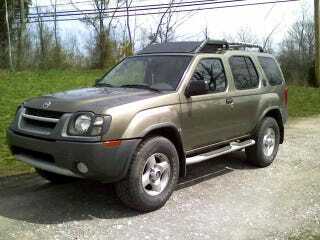 What can Oppo tell me about the 2002 Xterra? My dad is buying one of his sister for $300. It must have a CEL and will cost $2,000 to fix is why they are ditching it. That is all I know. Not the actual car, thanks google.